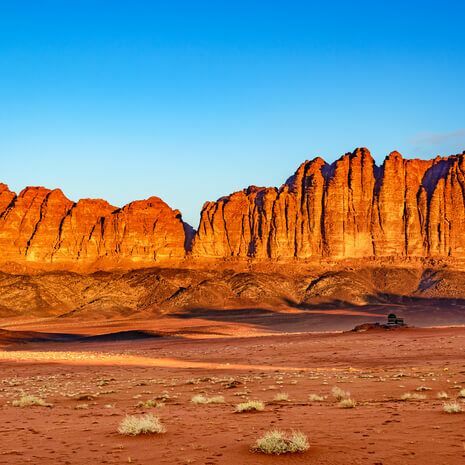 Cox & Kings offers Jordan tours on a private basis, allowing you to travel at your own pace and spend more time exploring the sites, cities and natural wonders that appeal to you. 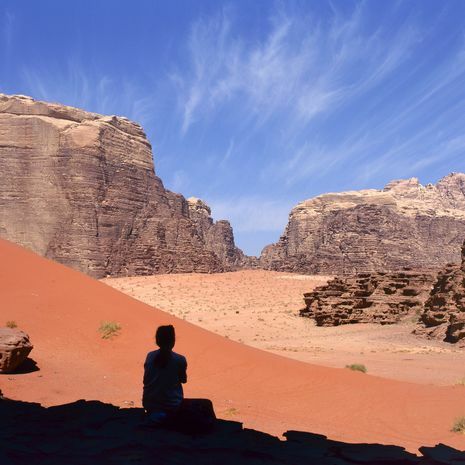 Jordan’s size means that many of its sites are easily combined in one itinerary. 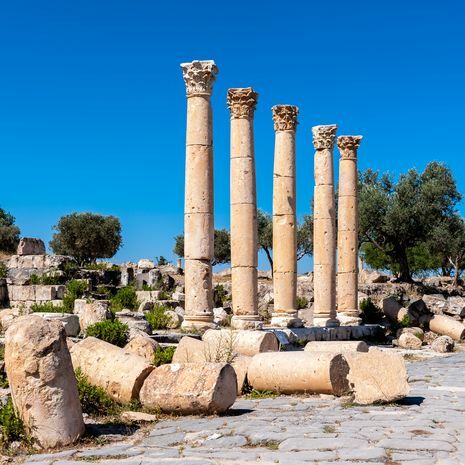 We have put together a number of options of private tours to Jordan which can be adjusted to better suit your requirements. 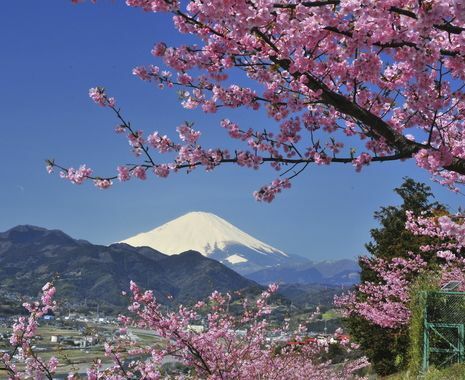 Alternatively, tailor-make an itinerary with the help of a Cox & Kings tour consultant and create your ideal holiday.